It is the best place near Peace Museum Vienna. 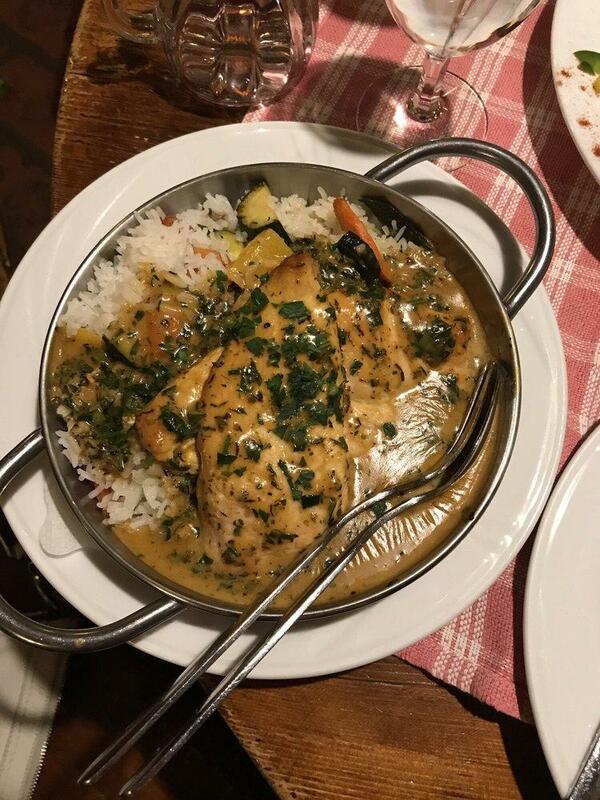 Austrian cuisine is a must-taste one at this restaurant. 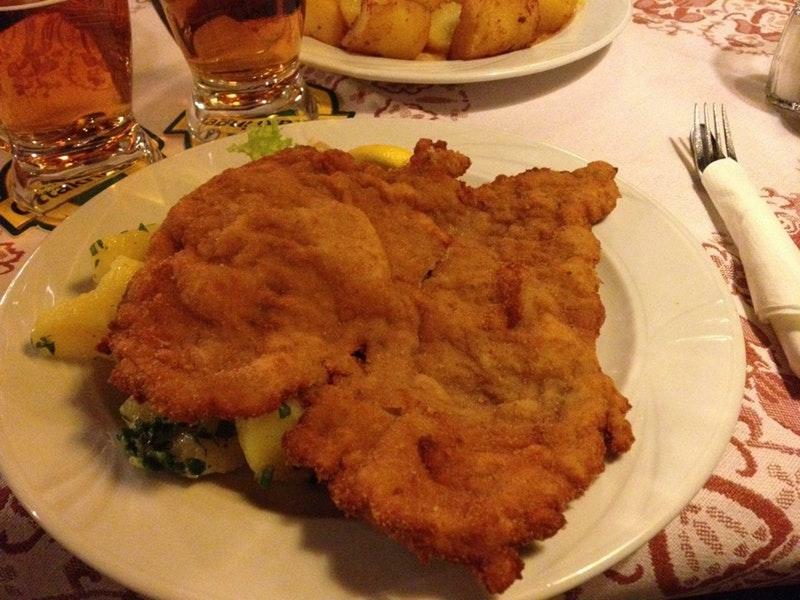 Pürstner offers you to try mouthwatering pork ribs, cotoletta and wiener schnitzels. Good apple strudels, gelato and sourdough pancakes are the tastiest dishes. Take your chance to taste delicious draft beer, cordial or house wine. After a long working day, you can taste great americano, red tea or juice. The homely atmosphere of this place allows customers to relax after a hard working day. The positive aspect of this spot is that the crew is cool. Fabulous service is something visitors appreciate here. Prices at this restaurant claim to be reasonable. The designer created a divine decor. 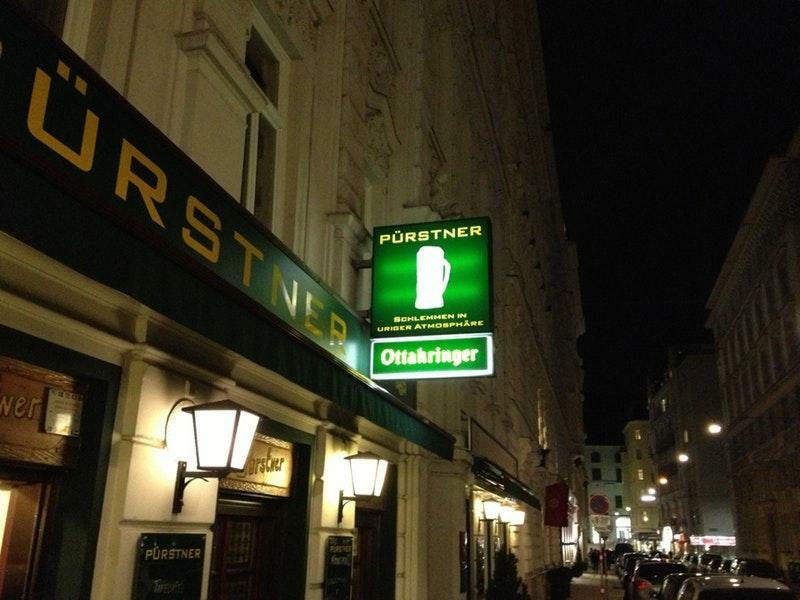 On TripAdvisor, clients point out that Pürstner deserves the 4.5 star rating. If you like Austrian Cousine this is a great place to enjoy it. The place has a great selection of foods at very reasonable prices. We got a table at 18.00 just walking in, but shortly after it was fully booked. And that on a Thursday. Never the less, a great experience! AmaZing food, portions way too big for us but gorgeous! Service from Gonzalez on 26/2/19 was just brilliant, so friendly and funny! Loved it and love him! Stopped in for lunch and really enjoyed it. Cool atmosphere. Friendly waiter.. Delicious meal.